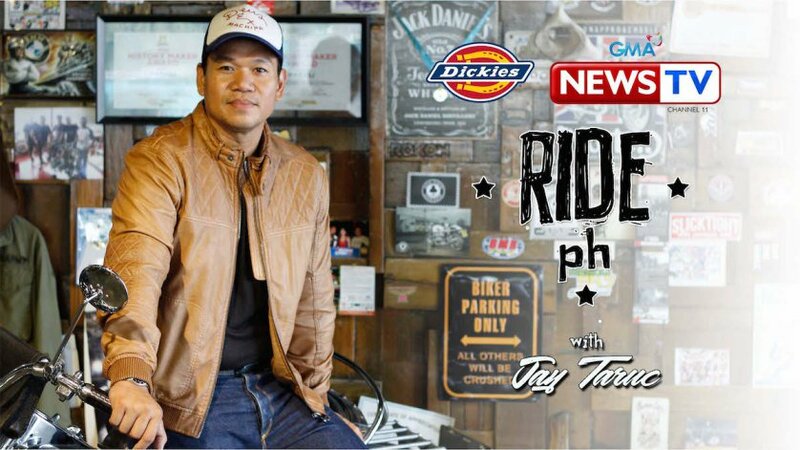 THE INITIAL telecast of ace broadcaster Jay Taruc’s new show, “Ride PH”, a fitting follow up to his “Motorcycle Diaries” that ran for six years, will air tonight at 10 PM on GMA News TV Channel 11. 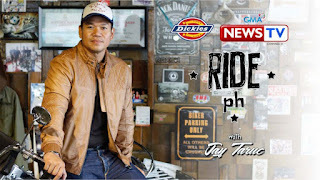 An advocate of safety in riding, “Ride PH” will promote moto-tourism with Jay showing us the most beautiful spots in our country as he rides his bike in such segments as “Bike Routes” and “Bike Stops”. He’ll also feature Ryan Agoncillo and his Team Pinas adventure ride in Mt. Everest in the Himalayas, plus other bike riders and biking groups who will share their experiences in “Bike Tribes”. It’ll be very informative and very entertaining so don’t miss it.